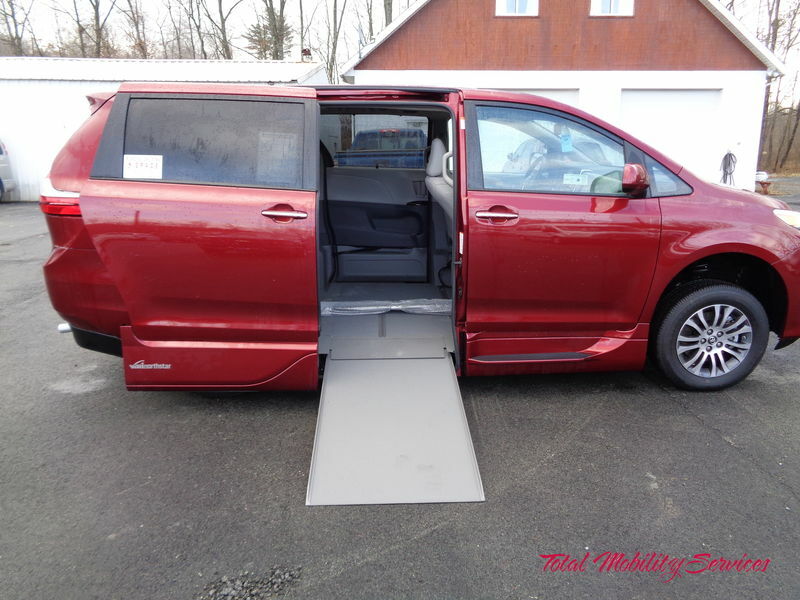 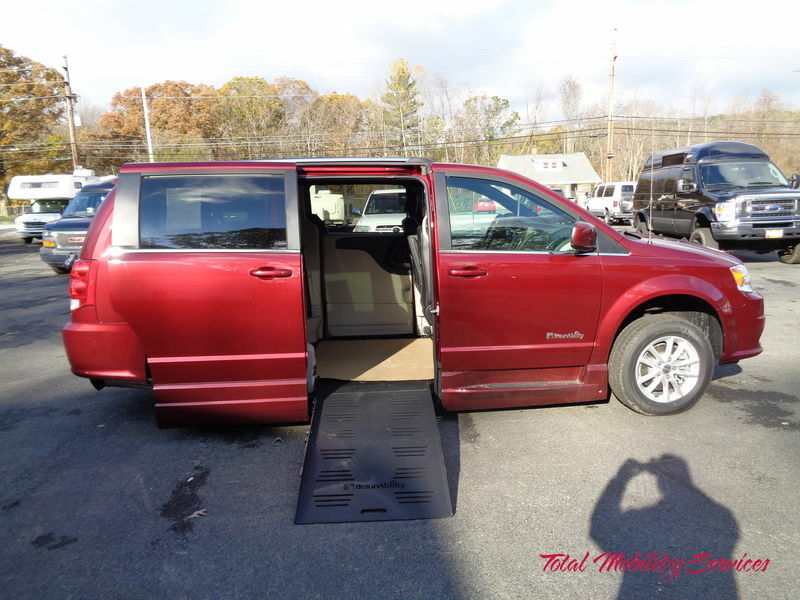 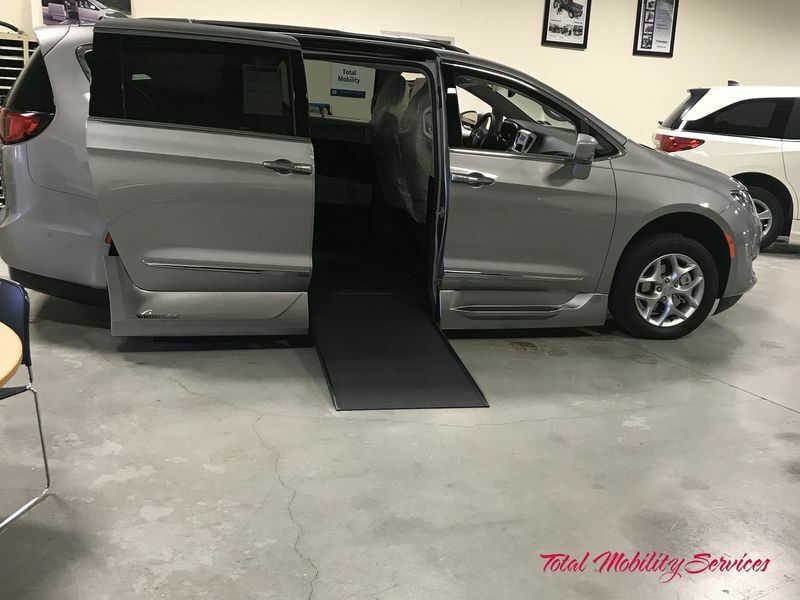 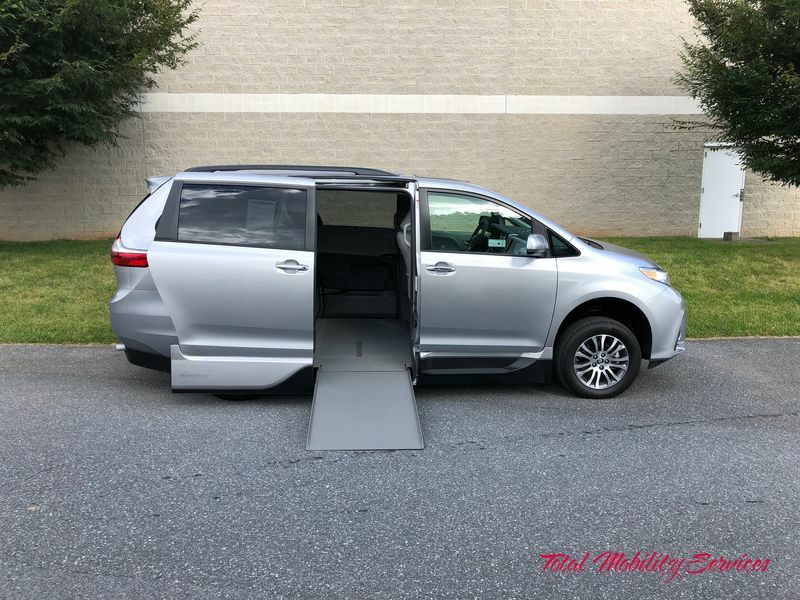 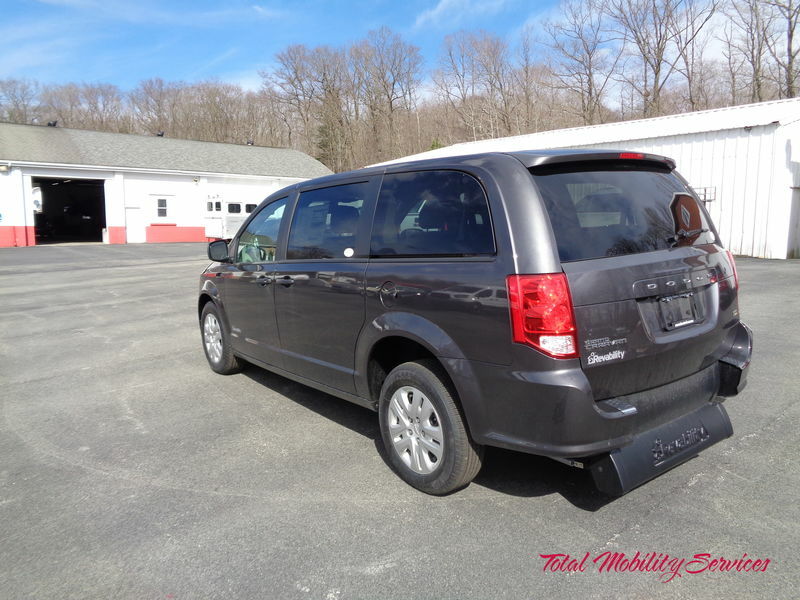 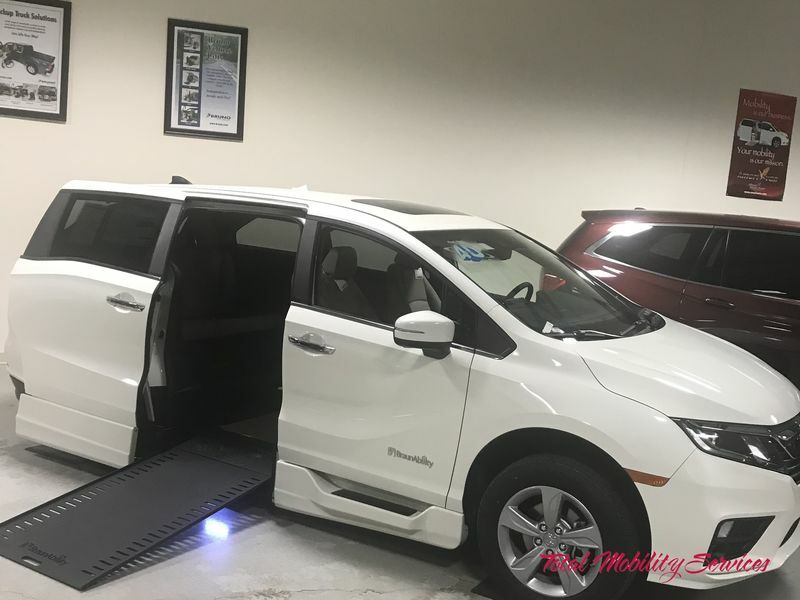  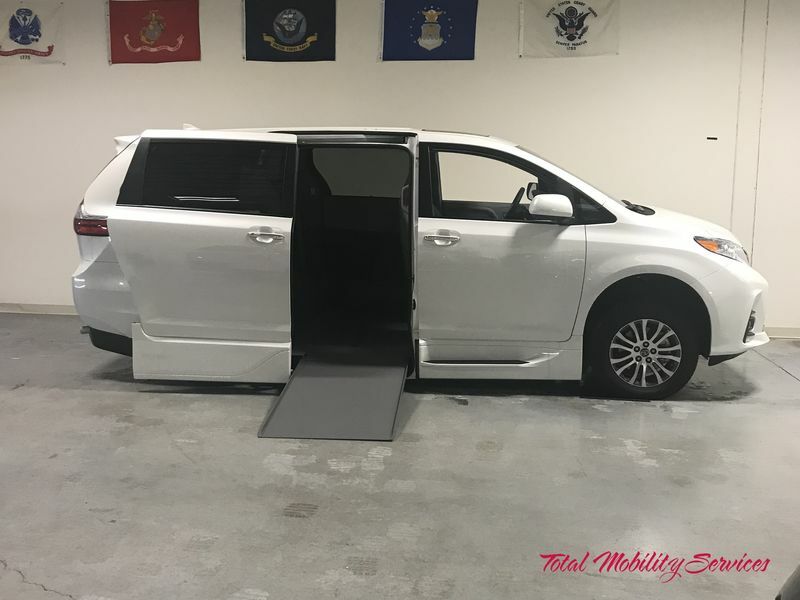 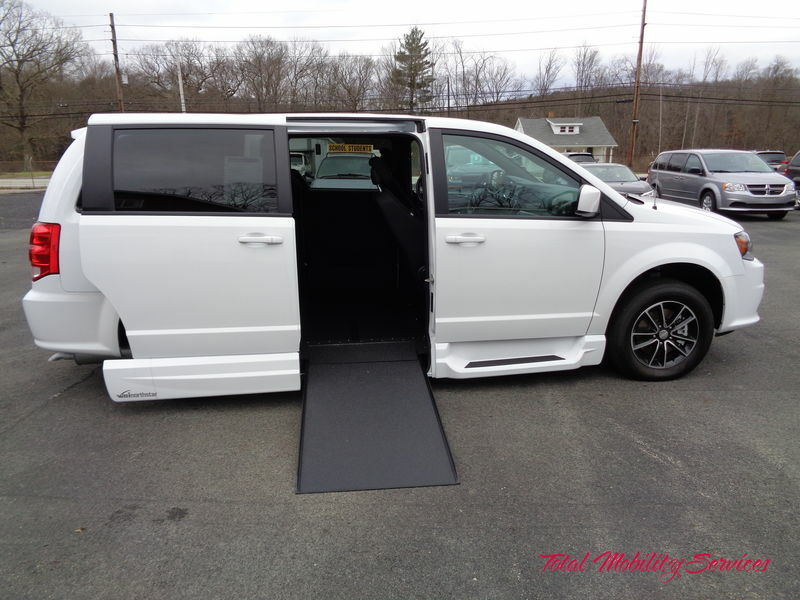 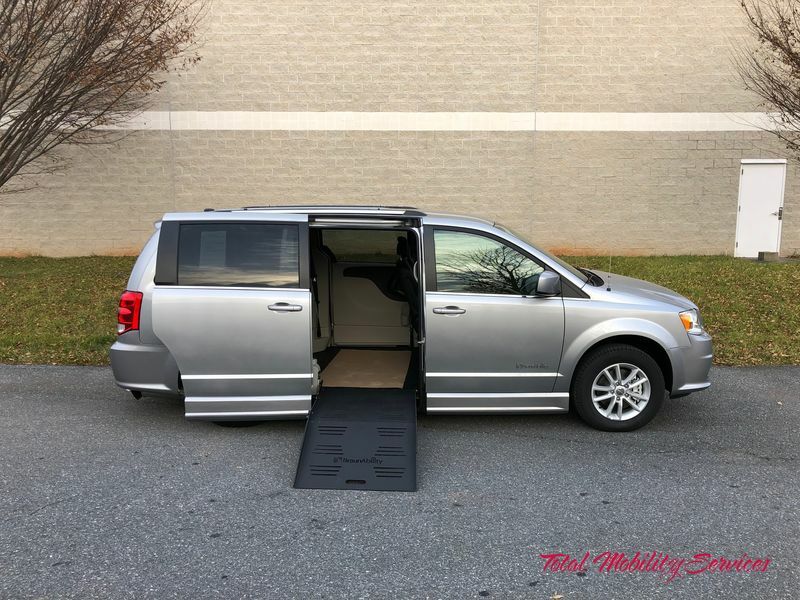 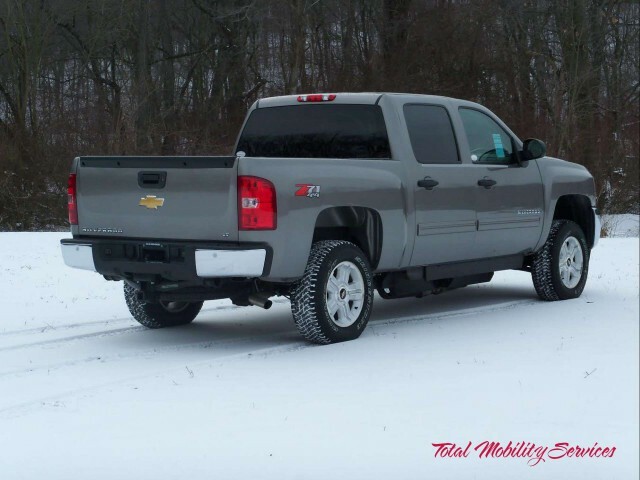 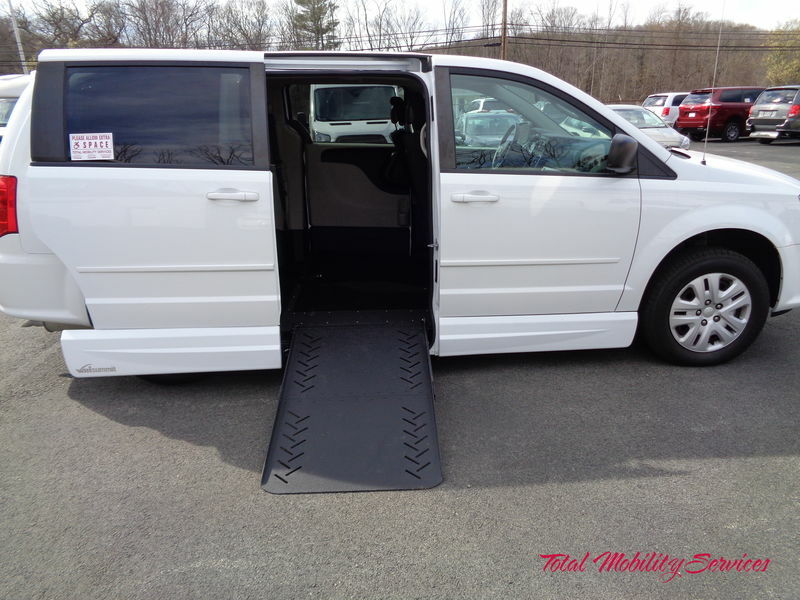 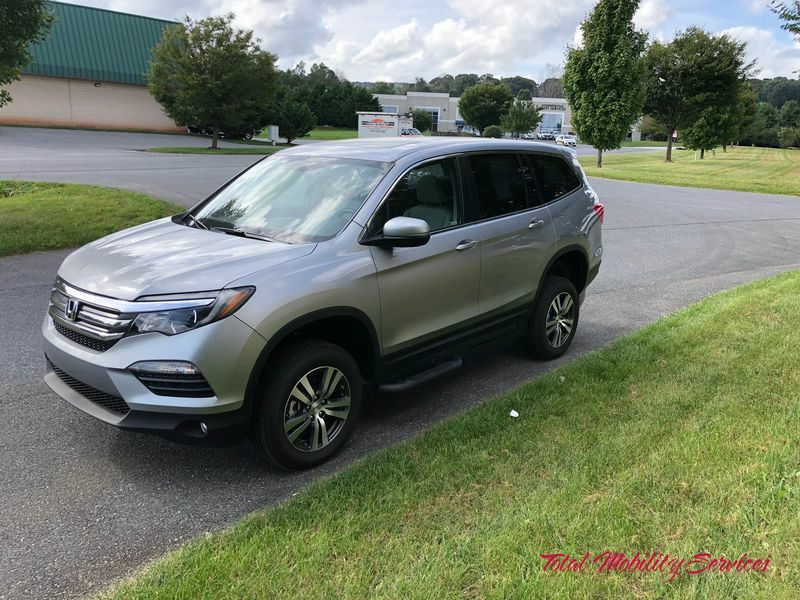 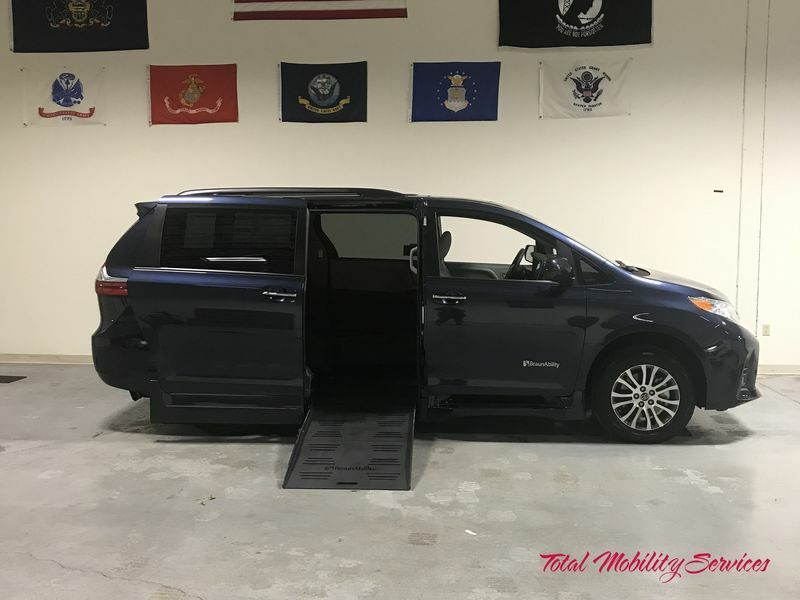 Pennsylvania and Maryland preferred choice for wheelchair accessible vans/minivans for sale & other wheelchair accessible mobility vehicles, located in Pennsylvania and Maryland. 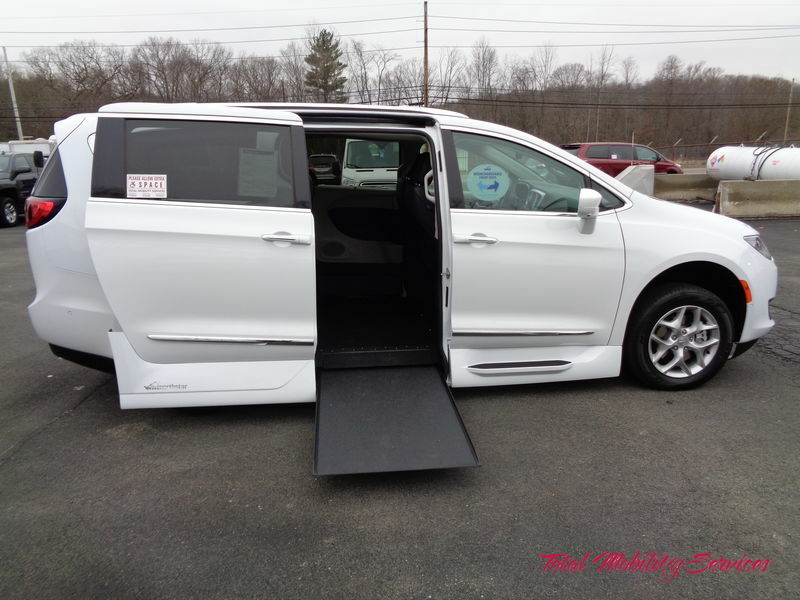 We accept trade-ins on all wheelchair van sales. 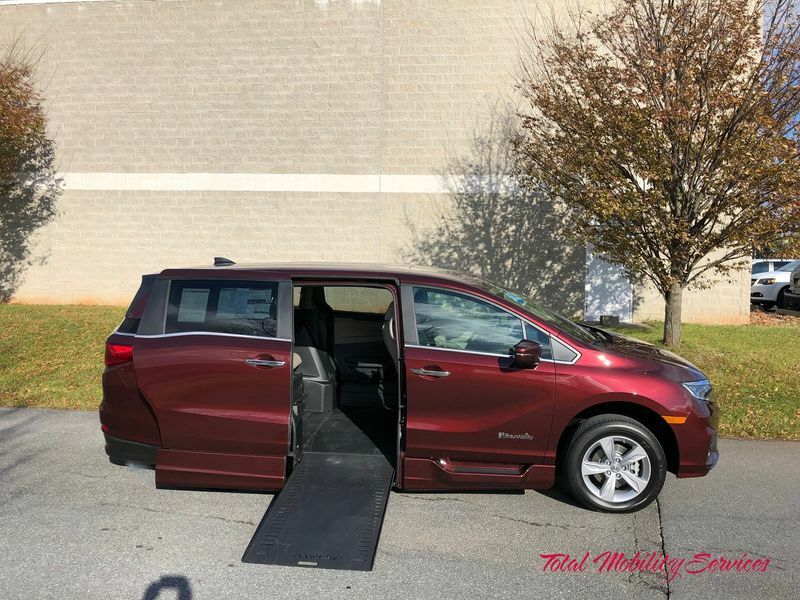 If you would like to see one of our accessible vans for sale closer up, contact us and schedule an appointment with on of our Mobility Consultants. 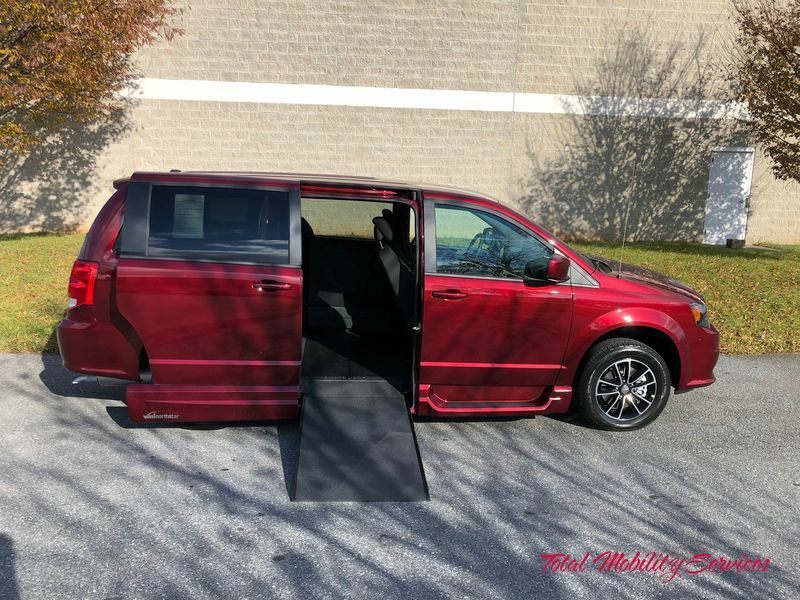 Tax, License & Freight not included.